The Moto X series is one the sweetest Android phones over the year for its features packed price conscious nature. Building on the success of last two generation of Moto X handset his year Motorola's doing something a little different for its top-end Moto X series. Instead of releasing one handset, Motorola's launching two models dubbed the Moto X Play and Moto X Style, and it's hoping these two smartphones will offer the same premium features as the 2nd Gen Moto X at a price that's much kinder to your wallet. Following the trend of larger screen sizes, it seems Motorola has taken this trend to its logical conclusion by cramming a 5.7” display into the phone, which really places this squarely in the phablet space rather than smartphone space despite the 76% screen to body ratio. The design has also been refreshed for this year to distinguish this device from the previous Moto X if size wasn’t enough of a differentiator. This new Moto smartphone has a 21-megapixel image sensor and comes with the best in class camera. It has a 1.8GHz hexa-core Snapdragon processor, 3GB of RAM, 3,000mAh battery, up to 64GB of built-in storage as well as microSD expansion, and a new water-repellent coating. 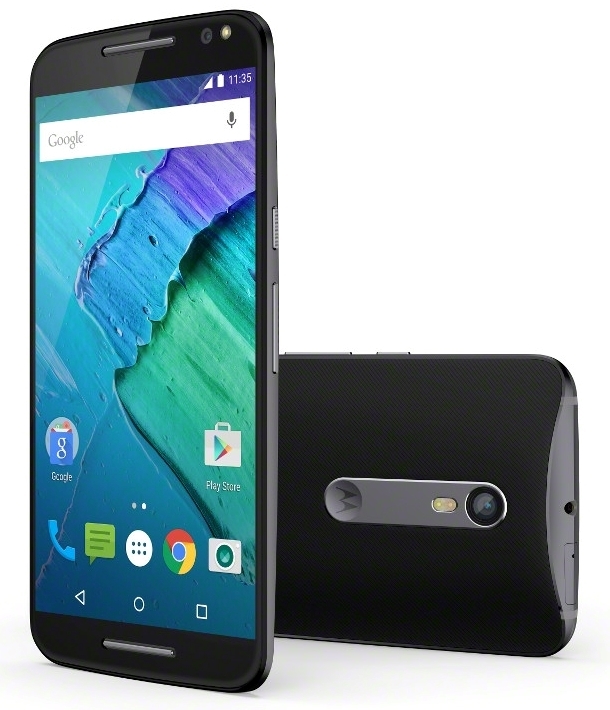 The Moto X Style will be available in September, and will be offered on Motomaker. A Pure Edition that works on all 4 US carriers will be offered for sale unlocked in the US as well. The standard colors will be white and black, with options for customization via Motomaker for leather, wood, and silicone finishes. The price will start $400 for the Pure Edition.